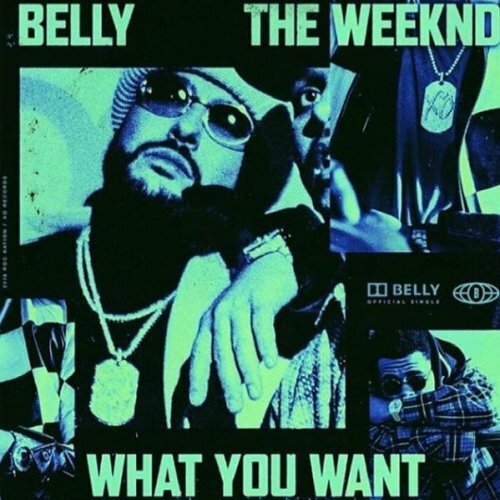 What You Want is the latest single by hip hop recording artist, Belly off his upcoming The Midnight Zone album. The song features Canadian singer and songwriter, The Weeknd. Written by Ahmad Balshe, Abel Tesfaye. Produced by The ANMLS, Cirkut and NAV.